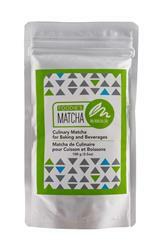 We're your 'go-to' matcha source for all things great about Matcha. 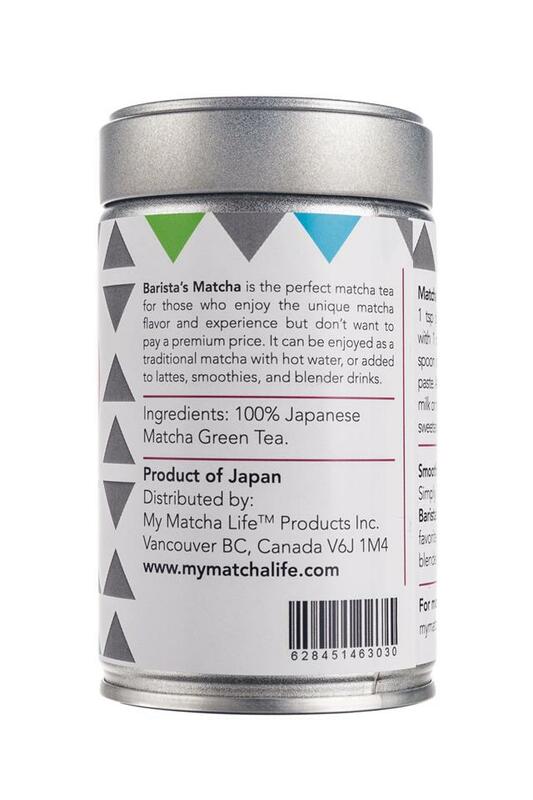 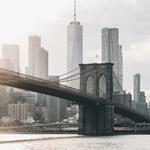 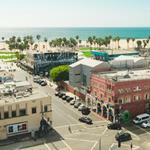 My Matcha Life is your 'go to' matcha source for all things Matcha, From quality products, to history, recipes and health benefits. 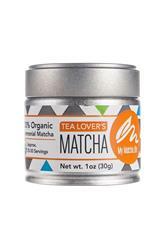 Have a Matcha question? 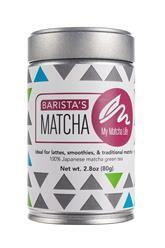 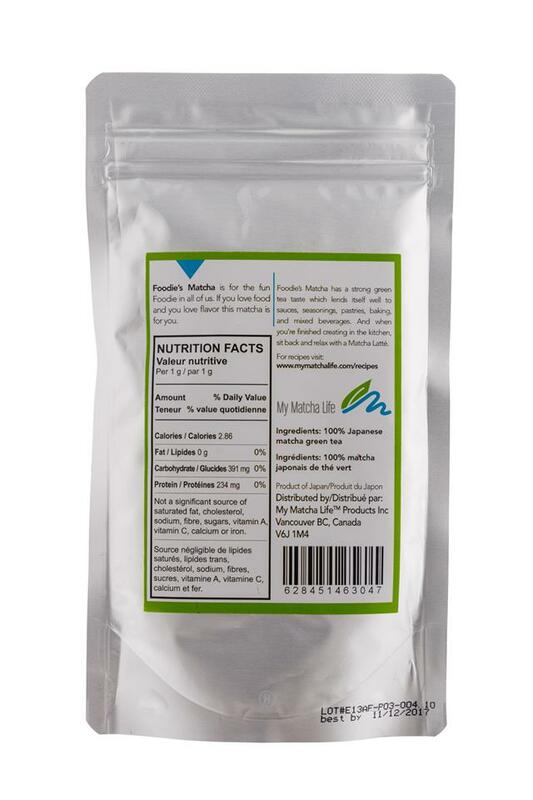 Just ask us: matcha@mymatchalife.com.